Even when no one said 'Action'! 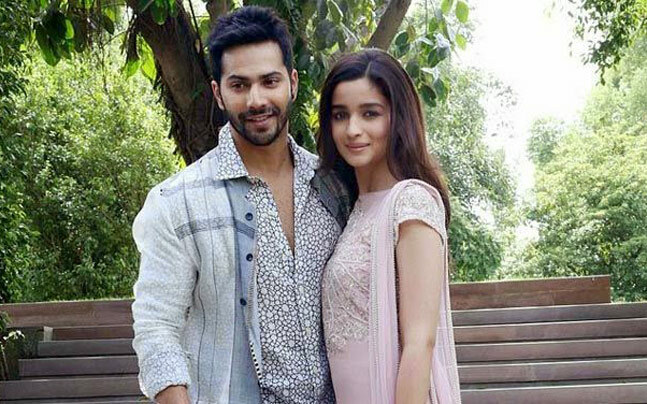 Varun and Alia were in Delhi to promote their movie, Humpty Sharma Ki Dulhania. After attending events and giving interviews, the two were heading back to the hotel when they spotted a man bleeding on National Highway No. 8. Varun rushed to help the man and Alia too followed him. They got him hospitalized and ensured that he got proper medical attention. In fact, the two waited till family of the injured person arrived. On speaking with a tabloid Varun said,"I didn't think much; I just did what my instinct told me to at that point of time. I am just happy to know that the boy is out of danger now." The actor evaded a major unforeseeable accident by her attentiveness. During the shooting of Anushka's film, NH10, the team decided to carry on the shoot despite a warning of a strong dust storm. With the help of a crane a heavy moon box was suspended 150 feet in air. According to the scene Anushka had to drive a car towards the camera. An eyewitness on sets said, "When Anushka began her shot, she saw the moon box, containing lights, swaying due to the storm. She noticed that the skimmer holding the moon box had torn and there was 900 kilos of lights looming over the crew. The venue was evacuated instantly. Had she not realized it on time, there would have been a disastrous accident." While shooting for Zoya Akhtar's film, Dil Dhadakne Do, Farhaan Akhtar did a real heroic act. One day after pack up in Turkey, the crew was enjoying on the beach and Ranveer Singh's hairdresser ,Darshan decided to go for a swim in the ocean. The strong currents dragged him in and he started struggling to get back to the shore. Someone saw him getting deeper in the ocean and informed others. The commotion caught Farhan's attention and he jumped into the water to save Darshan. The actor was travelling on Khalapur-Mumbai road where he saw the victims of a road accident lying unattended. He acted promptly and took the injured people to a hospital and made sure that they received proper medical treatment. The action sequences can sometimes get really scary despite of taking all the measures for safety. That's what happened while shooting a scene at Malshej Ghat, when John's jeep skid on a sharp turn towards the ghat. For a scene in the movie, Force, John had to drive on a road which had many sharp turns and to make things worse the road was wet due to rains. The jeep tilted towards the ghat at one of the sharp turns. Genelia D'Souza, who was sitting on the titled side got really scared. John kept calm in this difficult situation and managed to get himself and his co-actor out of the danger. Not a lot of celebs could do what Siddharth did to help people during the floods in Tamil Nadu. He didn't post a generic 'stay safe' tweet but, extended support to the affected areas and people by being on ground zero. With a team of volunteers he patrolled the impacted areas to rescue stranded people and supply food. It was truly a commendable effort. 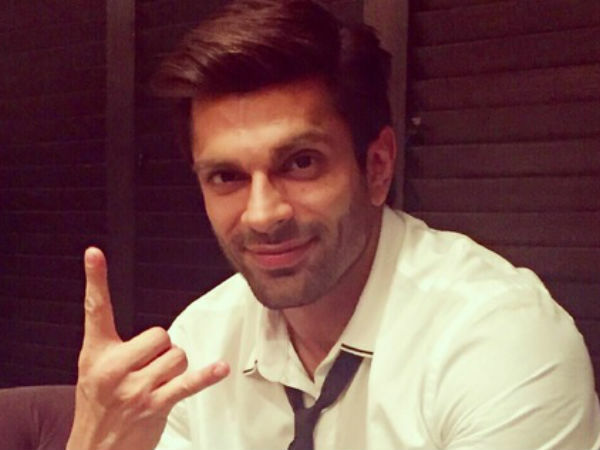 While shooting for the movie Alone, Karan saved Bipasha Basu from drowning. A scene required the two actors to go jet skiing and Bipasha, a non-swimmer was a bundle of nerves. Karan took a sharp turn and that overturned the jet ski. Bipasha started drowning in the deep sea but Karan instantly came to her rescue.